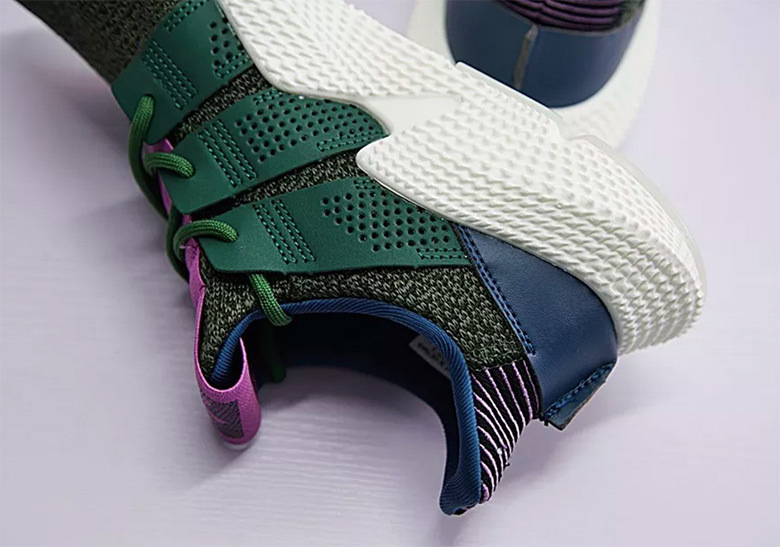 Another shoe from the highly-anticipated adidas Dragon Ball Z pack has been revealed, and this time it’s Cell’s unique iteration of the adidas Prophere. 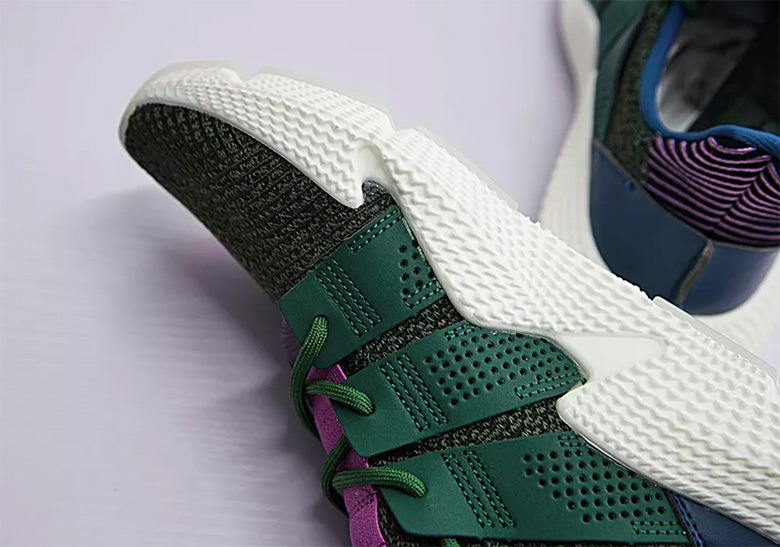 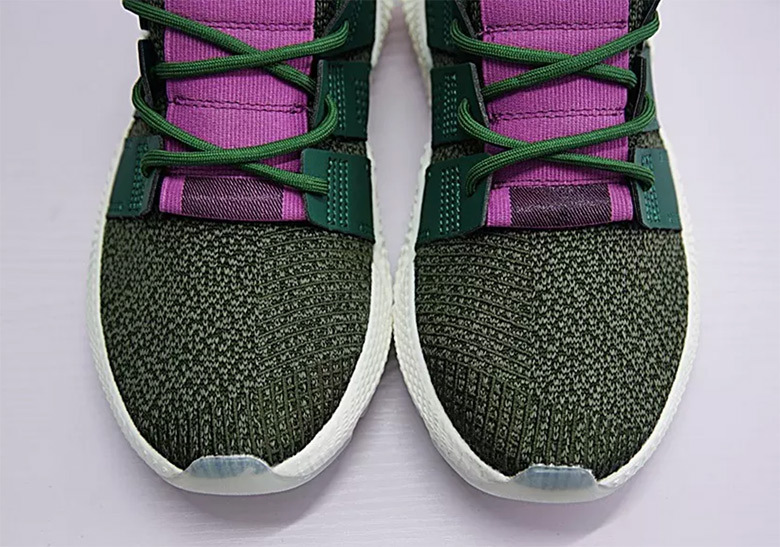 Featuring a flecked green upper that nods to Cell’s scaly skin, the shoe also boasts bold purple tongue accents and blue heel detailing, further nods to the classic DBZ character’s instantly recognizable colors. 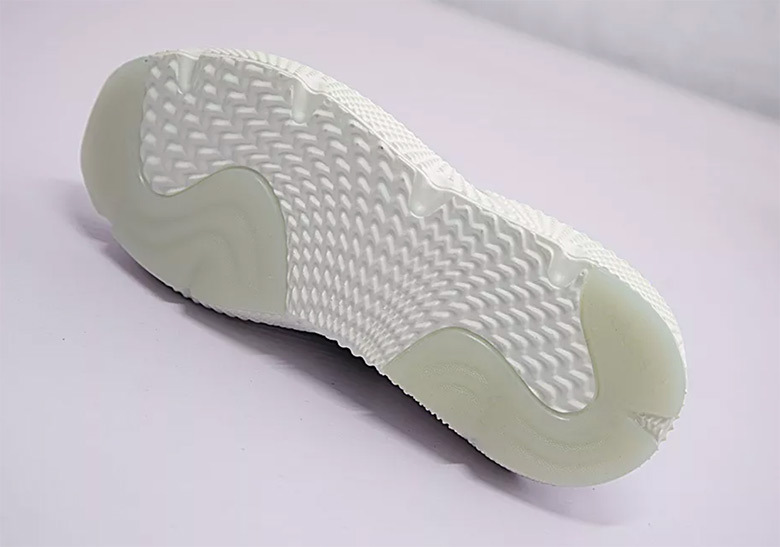 A chunky white Prophere midsole and outsole completed with translucent detailing round off the shoe’s look. 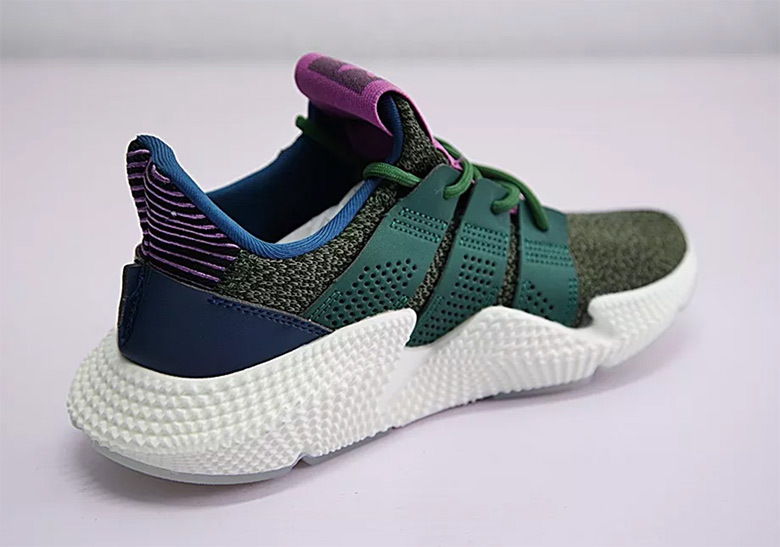 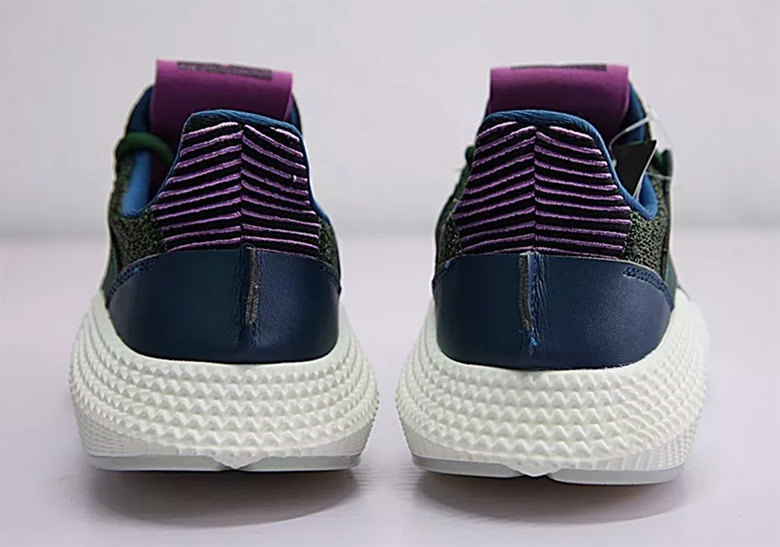 No official release date for this commemorative Prophere has been announced yet, but expect it to arrive sometime this September alongside the “Son Gohan” adidas Deerupt.